2.Because there days are shorter which would benefit me as I like being at home and playing with lego all day. It's great to read that you really enjoy maths. I do, too! In fact, I took maths classes all through high school (college). My favourite subject was calculus although I also enjoyed our algebra/geometry class. Do you have the chance to choose between the different types of math at Tamaki College or do you take one single math class that covers a range of topics? In Canada (where I'm from) they separate out the maths into different classes in Year 11. I hope that you will continue to enjoy maths and have a really successful year in college! 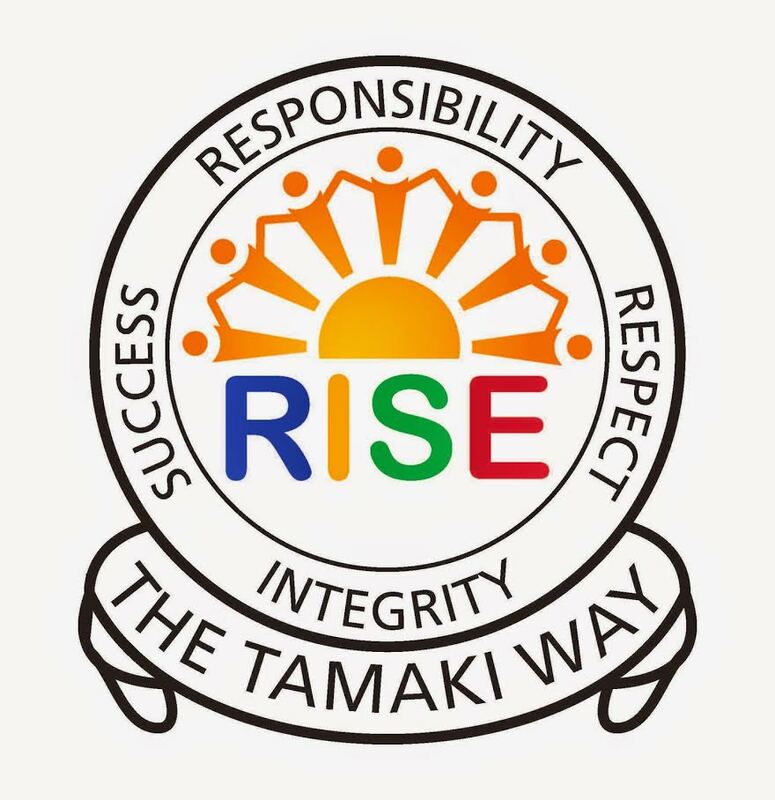 I will look forward to seeing you when I come into Tamaki College in Term 1 to drop off your prize pack.